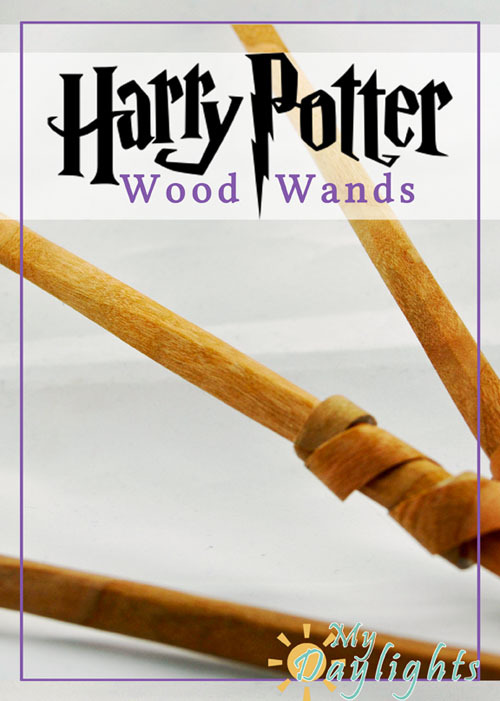 So many awesome Harry Potter kid things to do with the kids today between Potions class experiments, making wands and more! 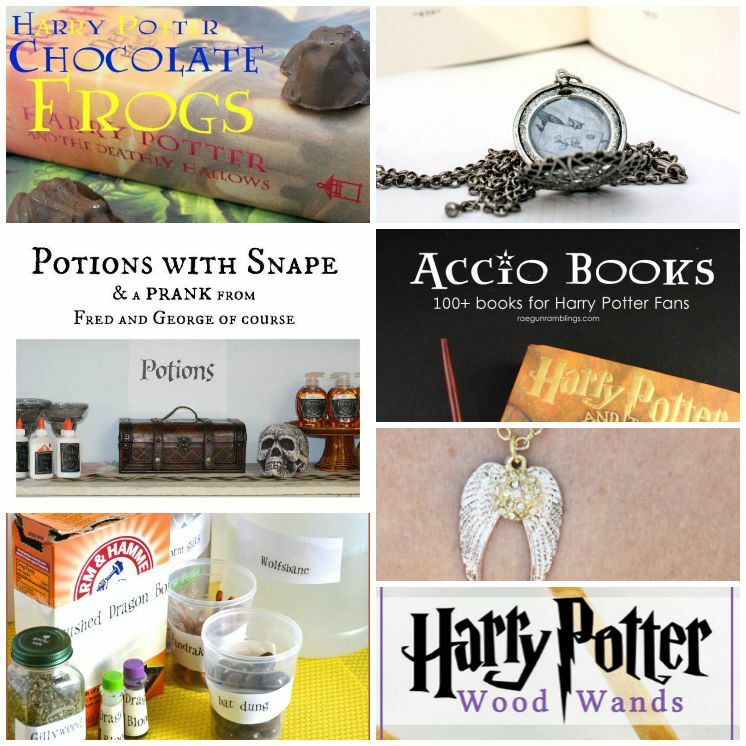 But don’t worry there’s good stuff for the young at heart Potter fans too! Oh my gosh you guys these DIY Harry Potter paper wands that Jen from My Dalights made actually have cool fillings like “phoenix” feathers”! 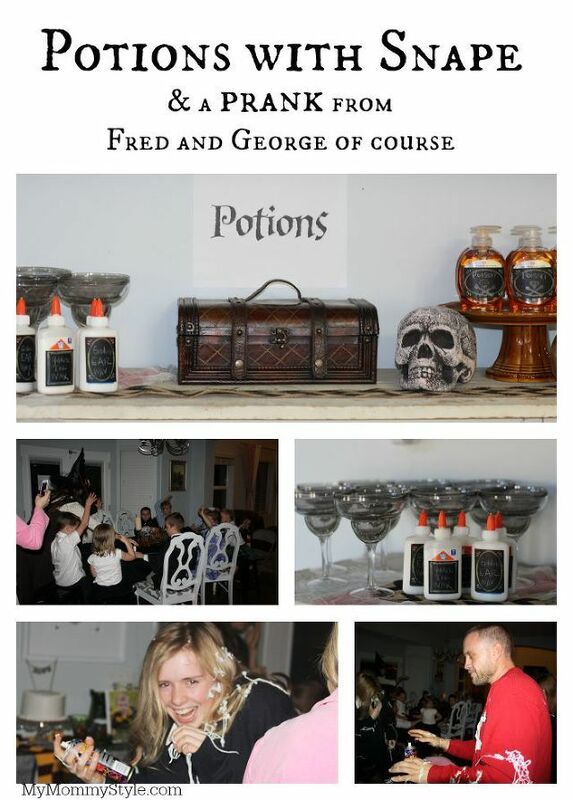 I am definitely doing this at my next Harry Potter party. It would be such a fun Summer activities with the littles when the are getting stir crazy. That’s it slumber party with the nieces, Harry Potter movies and these! I could wear Harry Potter jewelry every day. Let’s be honest I pretty much do ha. 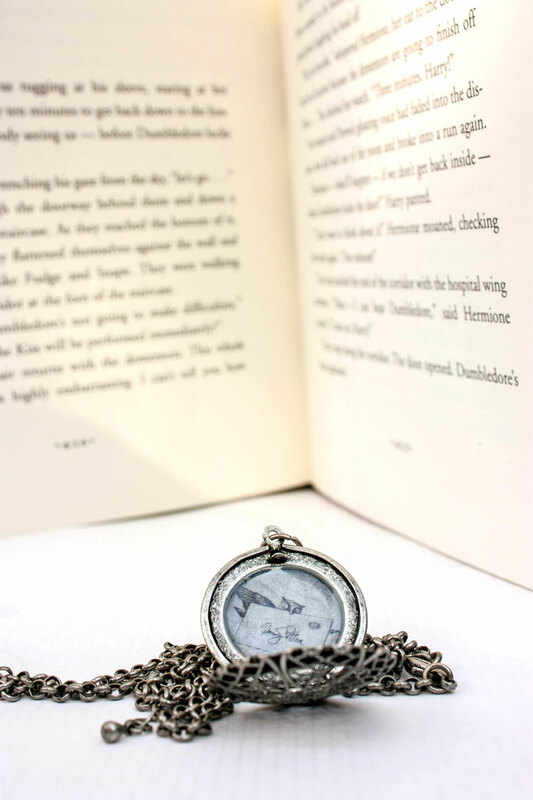 This DIY Secret Owl Post Locket from Bumble Bree Blog is so pretty and easy to make! 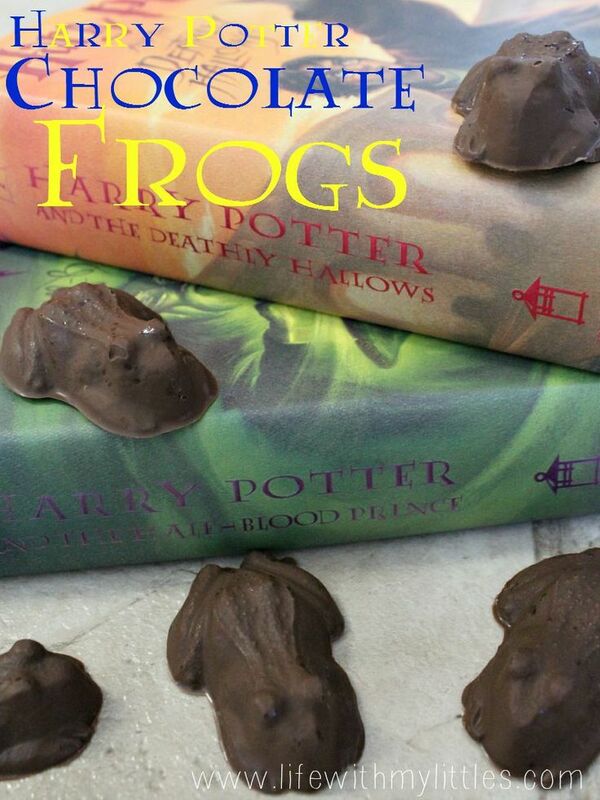 Have you ever wanted to try those chocolate frogs from the wizarding world? Now you can. Chelsea from Life With My Littles shared an easy recipe and tutorial to make the frogs as well as chocolate cockroach clusters. Got any kids getting tired of Summer? 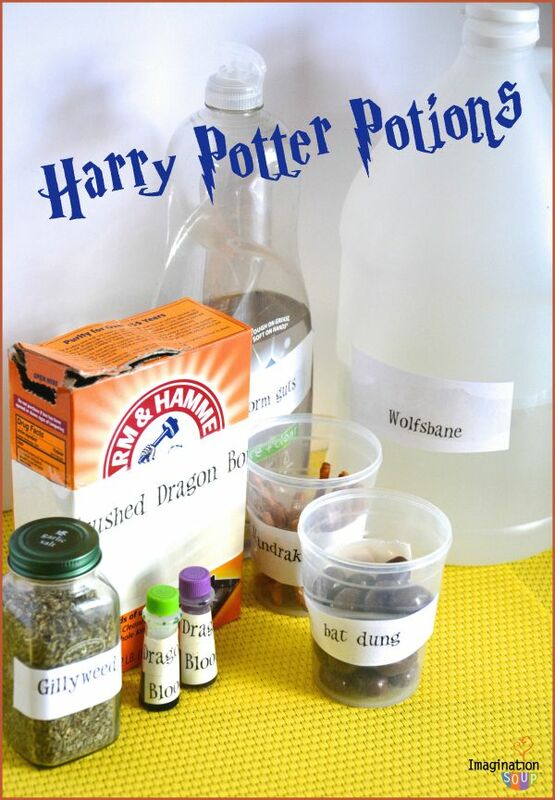 These Harry Potter Potions Class experiments from Imagination Soup are soo stinking fun! I cant wait to do them with the nieces! I already have 3 Snitch necklaces bwahaha I know I have a problem. 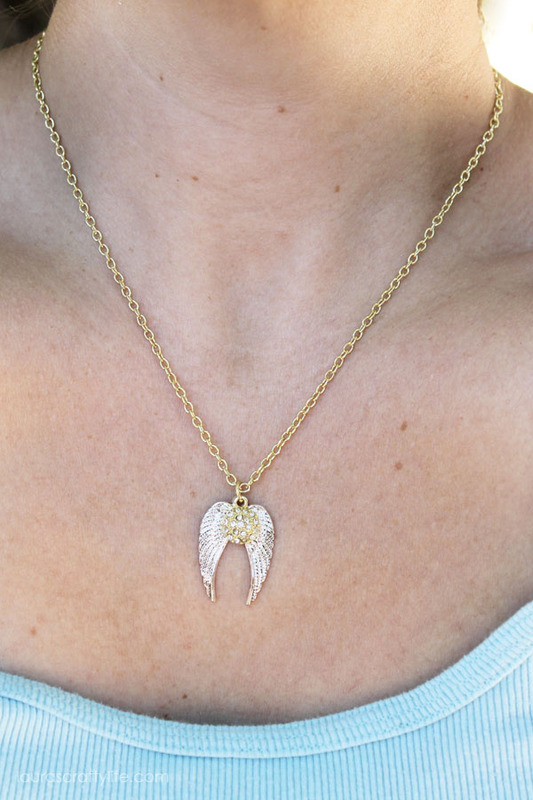 But this DIY Golden Snitch necklace from Laura’s Crafty Life is so pretty and delicate and easy to make I might just need one more! 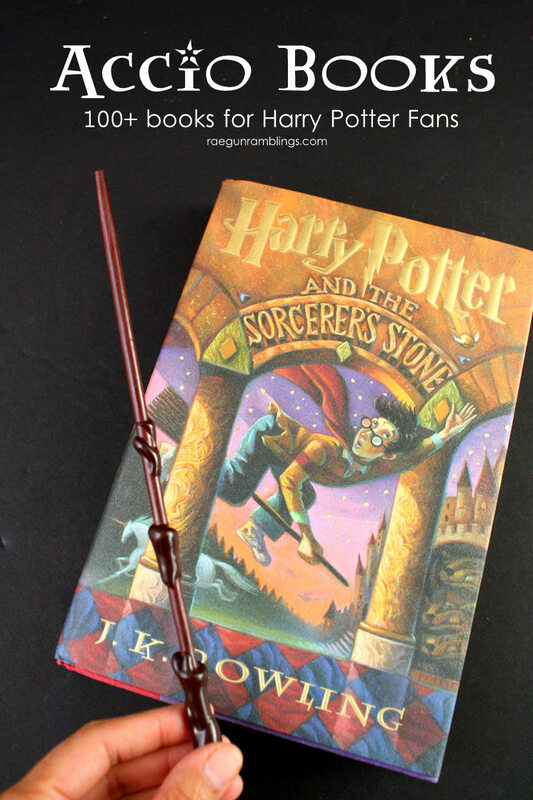 And just in case you missed my post from earlier today, I shared TONS of great books to check out if you love Harry Potter. I only shared books I’ve personally read and loved (still hundreds if you count sequels) but hop over and let me know what else you would include that I missed! Don’t forget about the giveaway. Remember you can do the Pinterest entry every day. 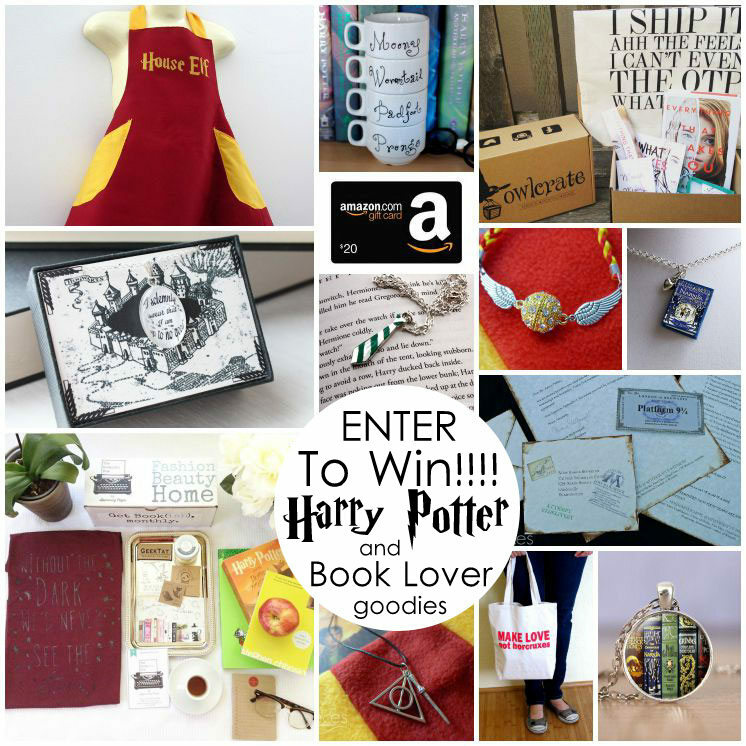 The winner will receive the following awesome Harry Potter and bookish prizes!